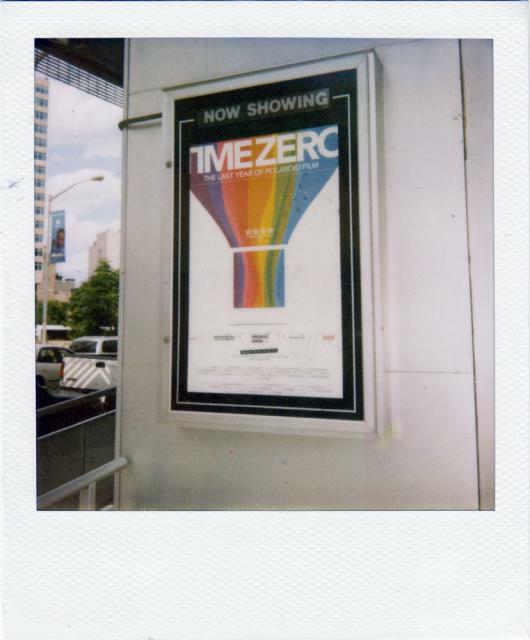 I just returned from the NYC premiere of Grant Hamilton's Polaroid documentary - TIMEZERO The Last Year of Polaroid Film. 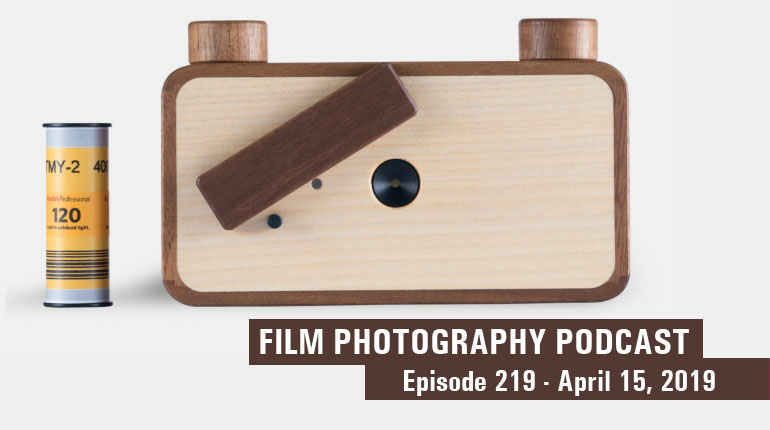 Whether you're a Polaroid shooter or new to instant photography, Grant's film is an inspirational and essential documentary that will motivate you to grab your Polaroid and start shooting! I highly recommend checking out the TIMEZERO website - http://timezeromovie.com to find a screening in your area!